It is becoming increasingly common to hold meetings where the participants are not in the same physical place. With the help of technology, the participants instead create a digital meeting room. However, many find it a challenge to make these meetings creative and inclusive in the same way as in a physical room. This book sets out tools for preparing, conducting, leading and following up meetings. Meetings that make the most of the participants’ resources and lead to clear results. In addition, the book provides knowledge and perspectives on technical solutions and on the security aspects of online meetings. The aim of the book is to pass on ideas and bring new energy to continuous improvement work on all meetings, but particularly those online. 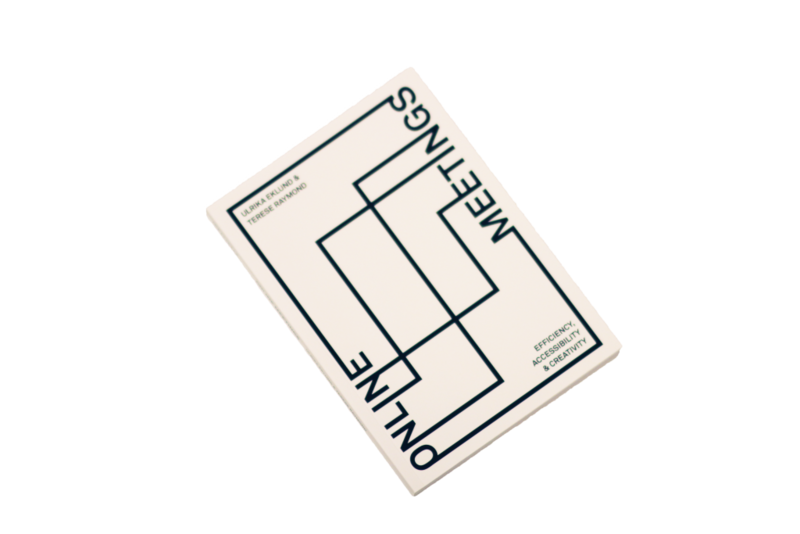 Online Meetings – Efficiency, Accessibility and Creativity is written by Ulrika Eklund and Terese Raymond, both of whom have extensive experience of process management and digitalisation, and is published by Idealistas Förlag. Buy the book – here and now! The book costs 200 SEK and we add a fee for shipping costs. 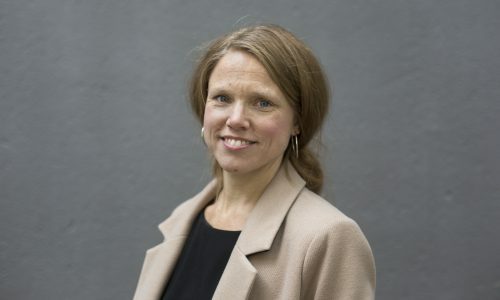 Terese Raymond frilansar i lärande projekt. 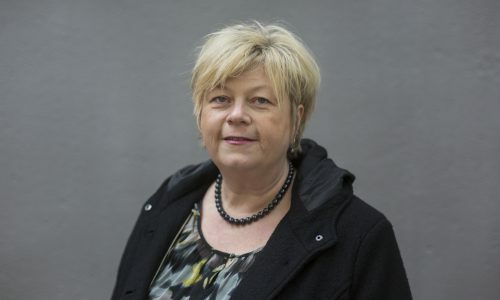 Hennes roll brukar vara projektledare, program- och metodutvecklare samt processledare.